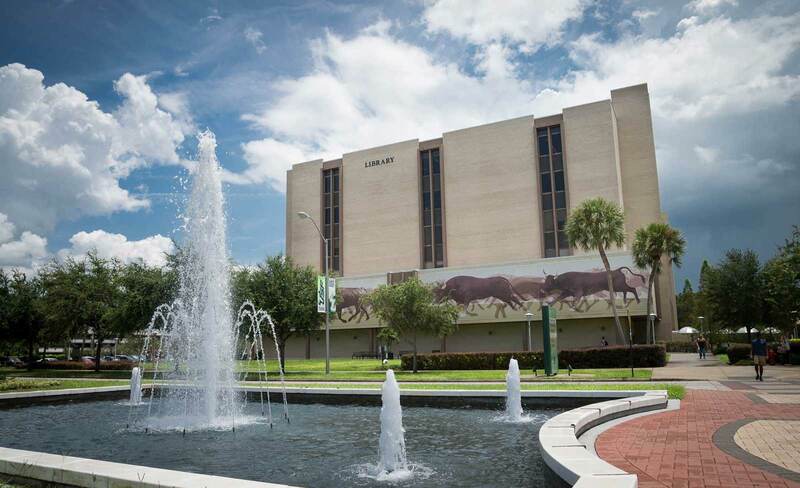 The University of South Florida Library System employs over 200 employees ranging from part-time students to full-time librarians. The Library Human Resources Unit works with USF Human Resources in support of the USF Tampa Library recruitment, employment, and payroll functions. For Benefits Information, contact our USF HR service center representative or call People First at (877) 562-7287.